Castle Rock has many ways for adults to participate in outreach, in service, and in fellowship. This exciting ministry is for Christian singles of all ages who would like to meet up with other like-minded singles while spreading the love of Christ to those in need! Join us the 4th Saturday of every month as we serve the Lord together then play a little! Food and fellowship follow each service event, so come to be encouraged and encourage others! For information on future events and to join the email list contact Rianna Elmshaeuser or call 720-935-7133. 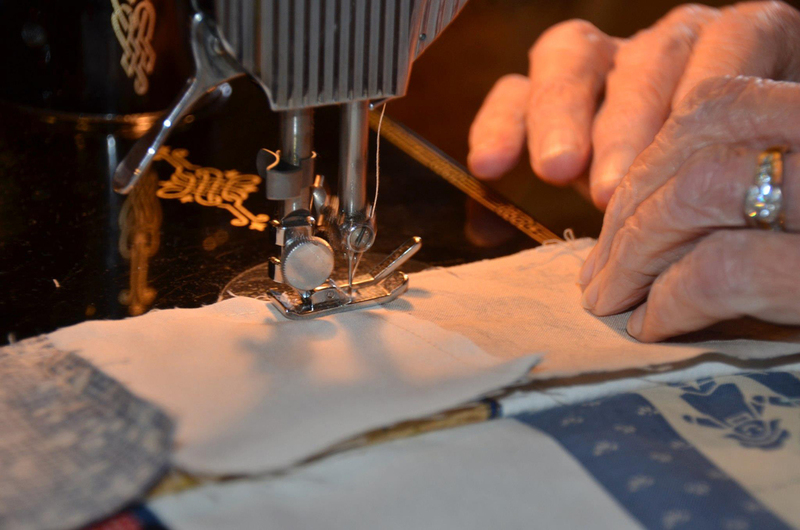 This ministry of love provides quilts to those who have suffered a loss, are in pain, or to remember us by. 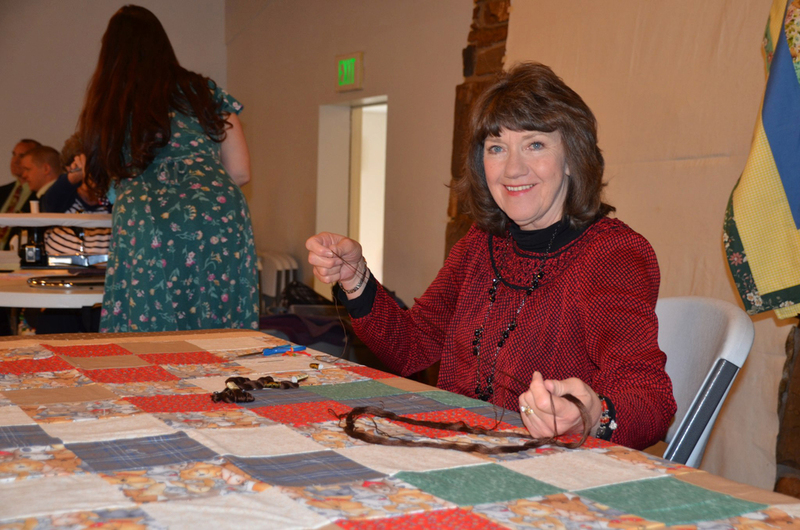 Over 750 quilts have been gifted over the years to people across the country. Brothers In Arms is a group of Christian men in Colorado with common goals to keep our sights on the cross, build one another up, enjoy outdoor activities and serve those in the community who are in need. Men ages 12 and up are invited to join us for our monthly meetings. We meet at various local venues for dinner, devotional, firearm education and sometimes target practice. CLICK HERE to join the email list and learn more! This ministry is designed to help 55+ members connect and build relationships in the congregation. These members are not “past their prime” and there is still much they can do for the church and for the Lord by serving one another and others. Words + Prayer = Encouragement takes place on Wednesday evenings. Members of this group write words of encouragement on cards that are then sent to those in need of prayers and support. Meals are organized by the ladies of the congregation for those hurting, sick or in need.